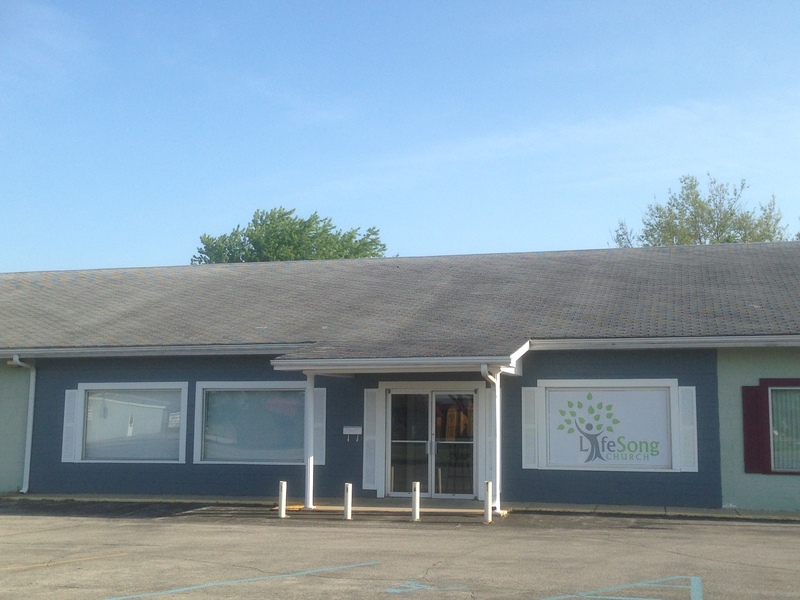 Lifesong Church is located at 1500 North Main Street in Monticello Indiana (in the same strip mall as Keller Williams Real Estate). We are in the Dark Gray section with the Black shutters. 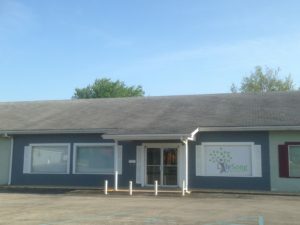 You'll find our building between Rural King and the Drive In movie theatre at the corner of Main and Northwestern. Worship Service is at 10:00 AM Sunday morning. We offer ministries for Nursery, Toddlers and Kids Church during church. To find out about other ministry times and services, please look under the ministry menu located at the top of the page.